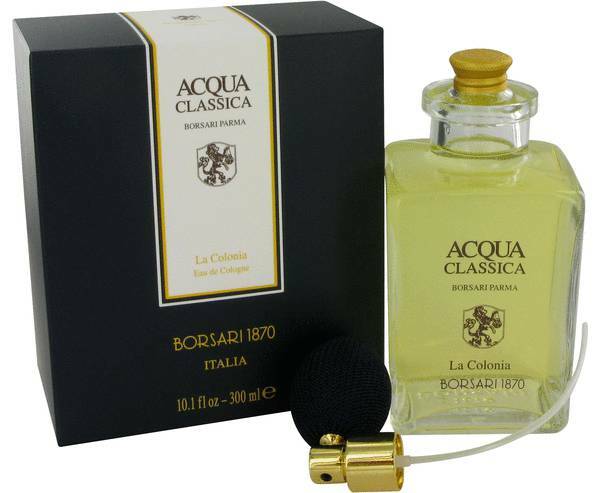 Acqua Classica Perfume by Borsari, Different seasons call for different scents, and on hot summer days, you will want Acqua Classica from Borsari around your pulse points. This perfume has been around in one form or another since 1880. It has certainly stood the test of time. Most women will find the aroma reminiscent of freshly squeezed lemonade. 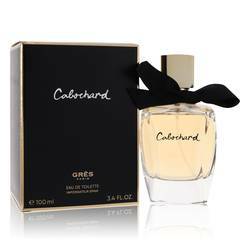 Its zesty scent composition consists of citruses, geranium, bergamot, musk and sandalwood. While Borsari was officially established as a fragrance Read More Read More house in 1897, it actually began producing perfumes dating back to 1880. 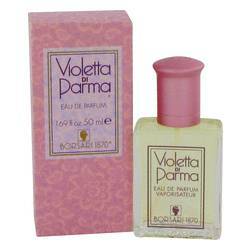 The first perfume from the brand was called Violetta de Parma, and it was made in honor of Duchess Maria Luigia. It became an instant hit across Italy for its simple, fresh aroma, and the perfume house took off from there. Apply Acqua Classica onto your wrists and then gently dab its scent behind your ears. No summer is complete without the refreshing, sparkling aroma offered by this first-class perfume. All products are original, authentic name brands. We do not sell knockoffs or imitations.